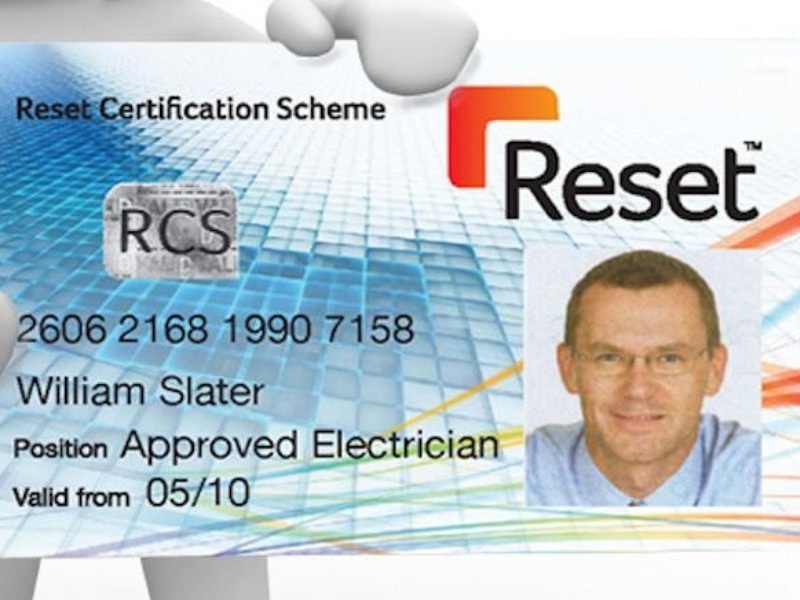 Reset is rapidly becoming the choice of estates and facilities managers, building managers and sub-contractors. Dragonfly PR provides a proactive PR campaign designed to retain its existing membership and generate new members to the scheme. We are also targeting end customers to raise awareness of the scheme and its benefits – with universities, health estates managers and facilities managers across the UK. Reset has seen an increase in new membership enquiries since embarking on the PR campaign. We are closely monitoring membership renewals to ensure that we can enhance retention rates for the company, as part of its ongoing marketing strategy.